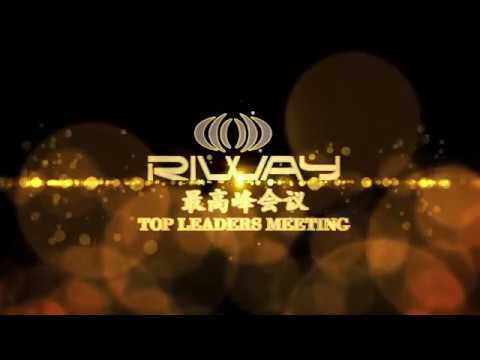 2017’s third quarter “Top Leaders Meeting” was held at the place of origin where RIWAY International was founded and established – Singapore. 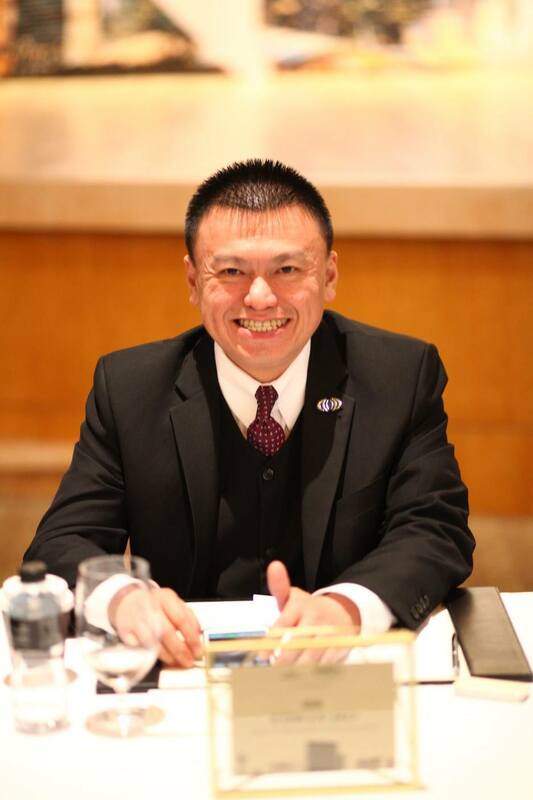 The 8 members of RIWAY International’s Core Management Team and the leaders from Team Elite Phoenix and above gathered once again, combined their collective wisdom and concerted efforts, and analysed the past, looked forward to the future, surpassed themselves, and forged ahead towards the goals in dazzling radiance. They reset themselves before setting out, spurred to release their potential once again, utilized the invisible forces to push themselves to higher peaks, so that they had the opportunity to join this “Top Leaders Meeting”, and emerged with a brand new visage to lead the team to reach new peaks.